Kings XI Punjab (KXIP) will play their first match of Indian Premier League-IPL 2018 and also their first home match on 8th April 2018 against Delhi Daredevils (KXIP) at I.S. Bindra Punjab Cricket Association Stadium, Mohali. Kings XI Punjab will play their first three home matches at I.S. Bindra Punjab Cricket Association, Mohali and the later four home matches at Holkar Cricket Stadium, Indore. 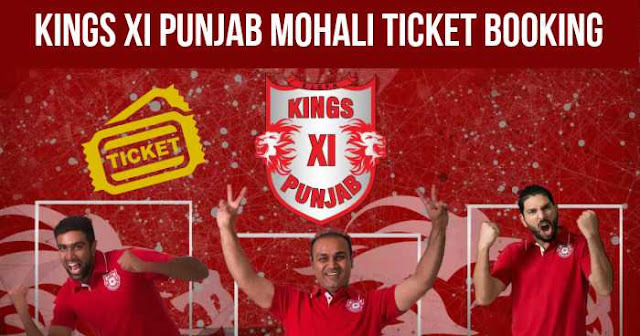 Online tickets for Kings XI Punjab home matches at Mohali are available at Insider. 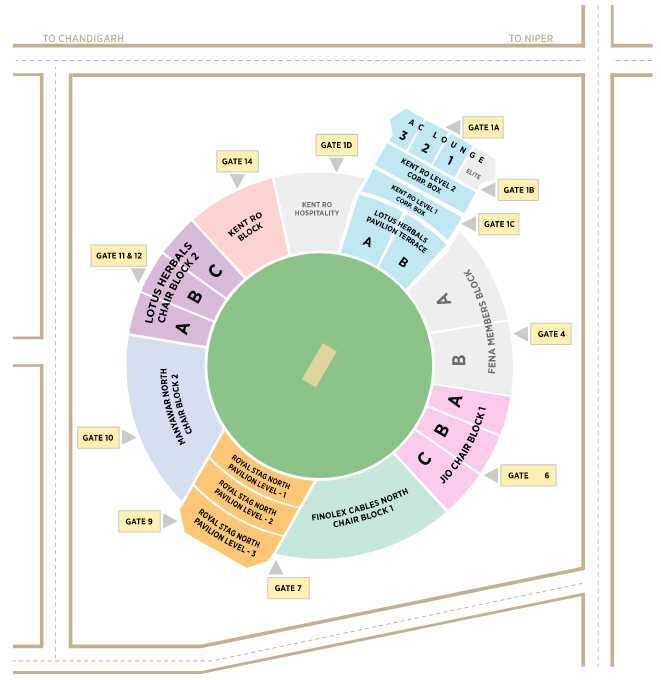 Tickets for Kings XI Punjab match at Mohali are priced between Rs 500 and Rs 8500. Tickets are priced at Rs 500, Rs 650, Rs 850, Rs 950, Rs 2500 and Rs 8500.